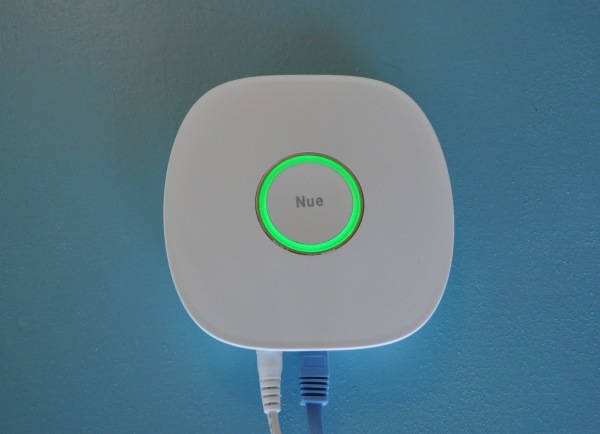 Nue ZigBee Bridge is a wireless gateway for smart home & office. Through the Nue Bridge, you can use smart phone, tablet APP to control and monitor your ZigBee lighting, security and other smart electrical appliances in home and office. ZigBee is an open global wireless standard and protocol for smart home & office. Nue ZigBee Bridge is compatible with Google Home & Amazon Echo. You can use Google Home or Amazon Echo to control the smart home devices connected to Nue Zigbee Bridge.